EarlyBird Electric is a locally owned and operated electrical service company based out of the Twin Cities. We specialize in 24/7 electrical repair, replacement, installation, and maintenance. No job is too big or too small. No matter what electrical service you need or when you need it, you just need to call EarlyBird. We’re proud to offer all our services to residents of Golden Valley, 24/7. Whenever a Golden Valley resident needs electrical help, all they have to do is call EarlyBird, anytime. You’ll get same-day, expert service you can depend on, every time. When an electrical fixture malfunctions, it only becomes more dangerous as time passes. 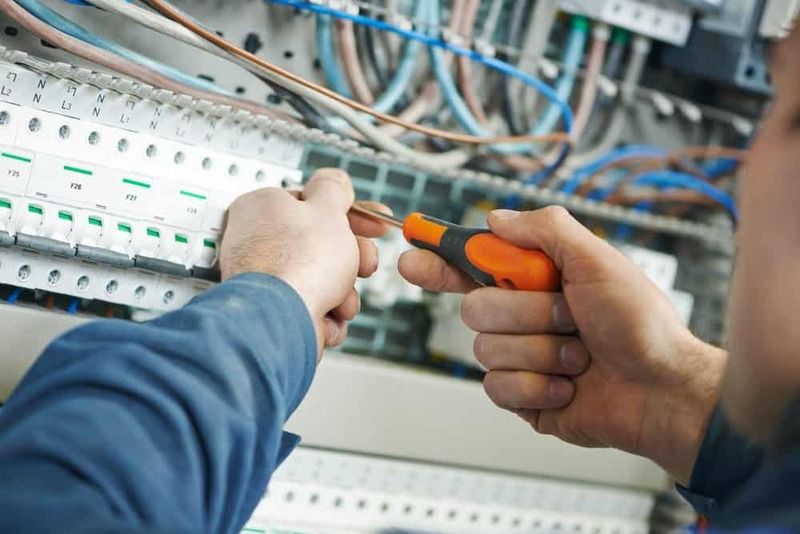 If your electrical fixtures break, it’s important to repair them as quickly as possible. EarlyBird specializes in reliable same-day emergency electrical repairs. We solve the problem as efficiently as possible to ensure your safety fast. or even problems you can’t recognize! EarlyBird specializes in emergency repairs, but that’s not all we do. Golden Valley can also call EarlyBird for same-day replacement or installation service. Even if you need a complicated, extensive electrical wiring job completed, EarlyBird can be there to help ASAP. No matter what your electrical need, you get the same great same-day service, guaranteed. Same Day Service: No matter what the job, you get expert service the day you call, or you don’t pay a service fee. No Surprise Pricing: We never hit you with unexpected charges. You know what you’re going to pay before we start. Quality Work: You will always receive work that’s safe, effective, and up-to-code. Licensed Experts: All EarlyBird technicians are licensed experts who passed a background check. We’re capable of answering all your questions and doing the work the right way. EarlyBird wants to be Golden Valley’s go-to electrical service. Whenever you need us, we’ll be there with everything we need to solve your problem the right way. Call us any time with any electrical job. We’ll prove why we’re the right service for you.